This column is a collection of various thoughts from AVNation’s Indispensable Industry Icon, Web Architect, and Digital Janitor. As many of you know, I was laid off from Harman Professional on December 21, 2017. This column is about what I have been doing since then. If you are looking for a post talking bad about Harman or spouting all sorts of venom, keep looking. This article is not the article you are looking for. This article is about what I have been doing within AVNation. Before we move on to 2018, I recommend looking at this year first. Have you thought about how you are going to manage the projects and other items you finished this past year? Do you have a retention plan? What are you going to save? What format are you going to store the data in? How long are you going to store things? How are you going to store files? Is Google Drive really what you want to use? I try to keep my blogs fairly light and as positive as possible. However, this post is not going to be that. This post is about harassment, specifically sexual harassment. This needs to stop in all industries and locations. This problem is a global problem. It is not limited to just one industry. 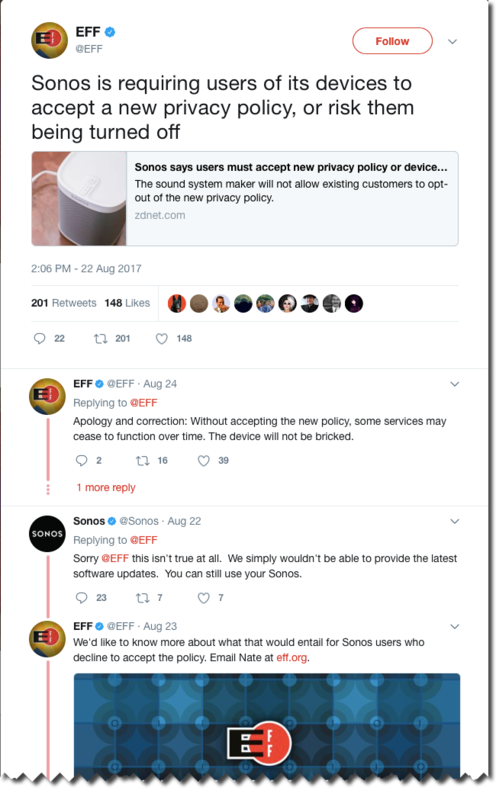 I have seen it first hand in the AV Industry. My upcoming change in employment is a little unsettling of course. A few proactive items have made the process easier I think. Admittedly being laid off is different from other separations from work. Being prepared though will still make the impact easier to handle no matter the reason. 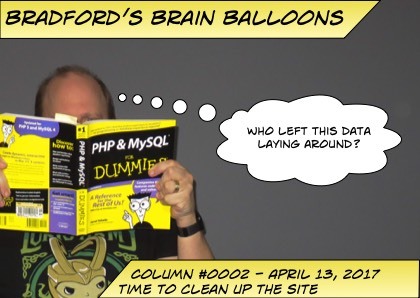 Bradford’s Brain Balloons Column #0016 – Which file is it? 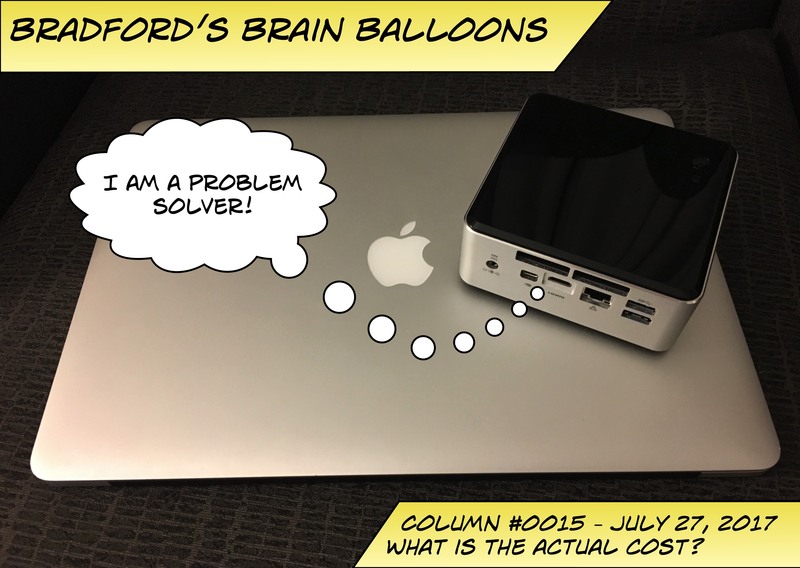 Bradford’s Brain Balloons Column #0015 – What is the actual cost?